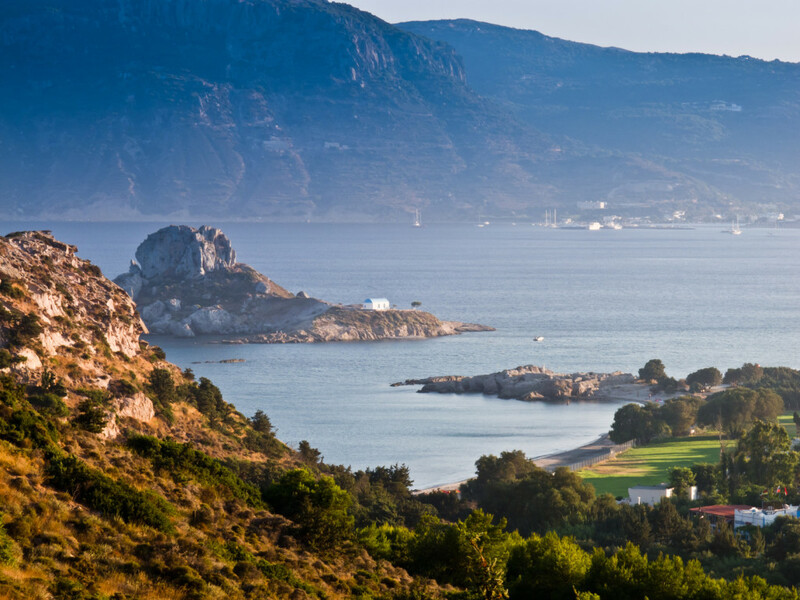 Kos, the native island of Hippocrates, father of medicine, is full of surprises. 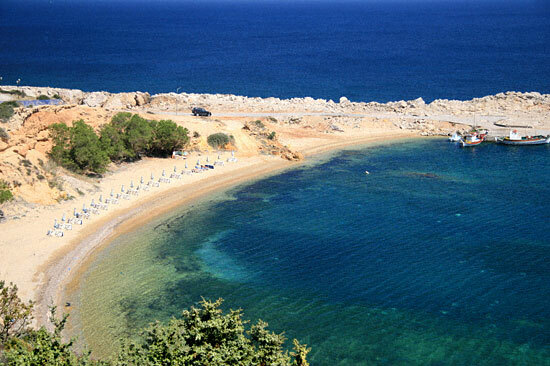 It’s the third largest in the Dodecanese and second in popularity after Rhodes. 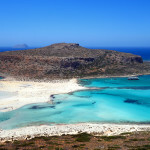 It is also package-tourism orientated and offers excellent infrastructure, one of the best among the Greek islands. 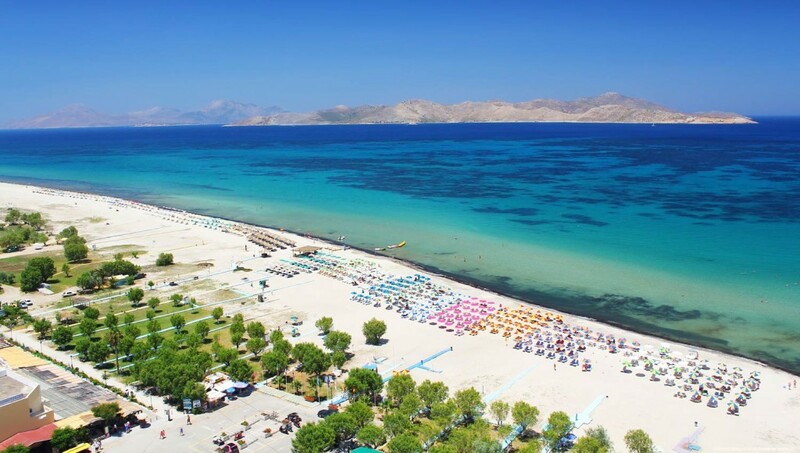 Touristic development may seem chaotic at places, but Kos knows how to make amends. 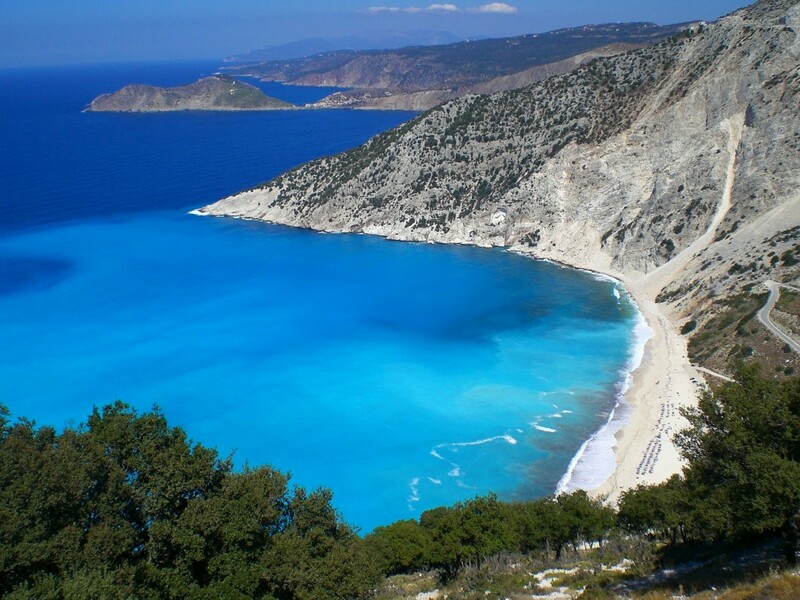 The island has two basic advantages: rich archaeological sightseeing and an extensive coastline of long sandy beaches, mostly organized and easy to access. 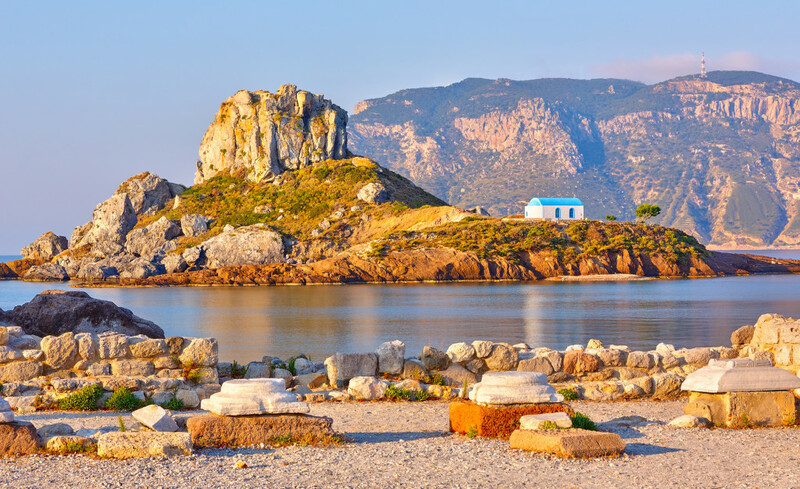 A fertile inland with traditional villages, taverns of delicious fresh fish, nightlife options for all and an extensive bicycle routes network guarantee a delightful vacation. 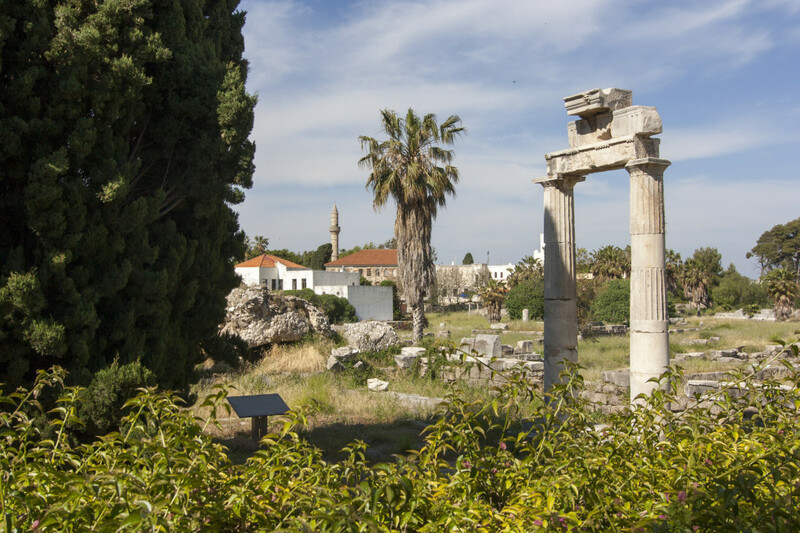 Remnants and influences of past civilizations –Hellenistic, roman, ottoman and Italian- are evident throughout the island, especially in the capital and port of Kos Town. At the waterfront you can see the well preserved Castle of the Knights of Saint John. As touristic as it gets (aka shops, restaurants, bars, clubs, cafes, etc), the Town also hosts many significant ancient monuments. Meanwhile, palm trees, wide streets, large squares and contemporary buildings complete the whole picture. 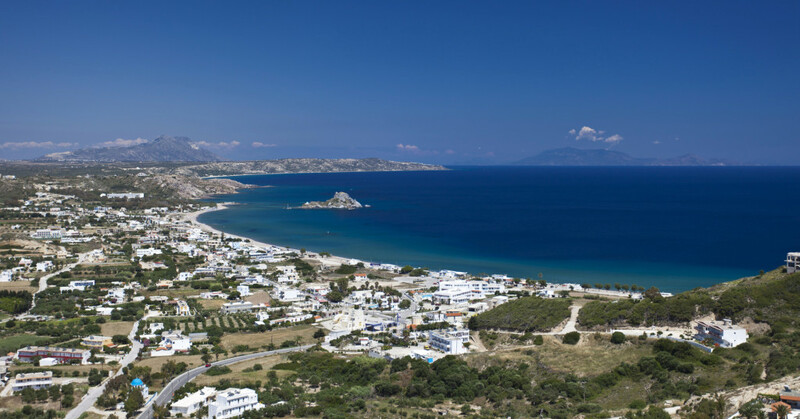 Kos seems ever-changing as you move on. 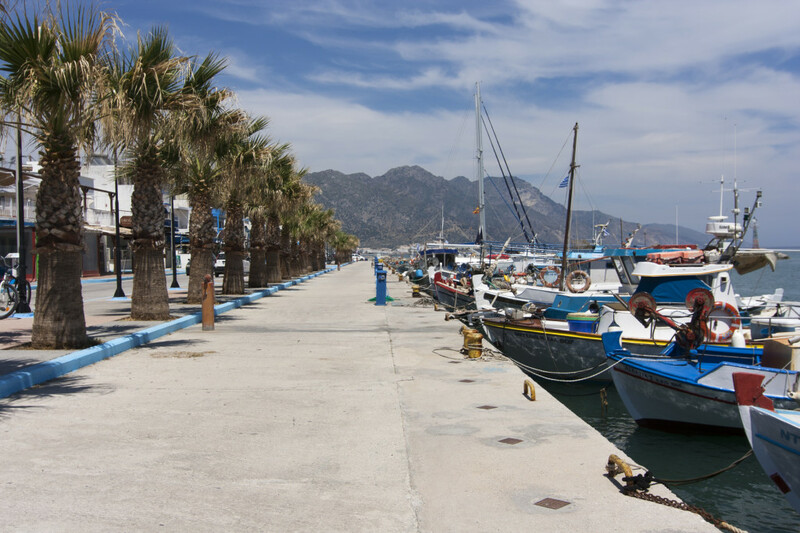 Among the island’s most developed settlements is modern Kardamena, a super-crowded spot that reminds the crazy nights in Faliraki, Rhodes. 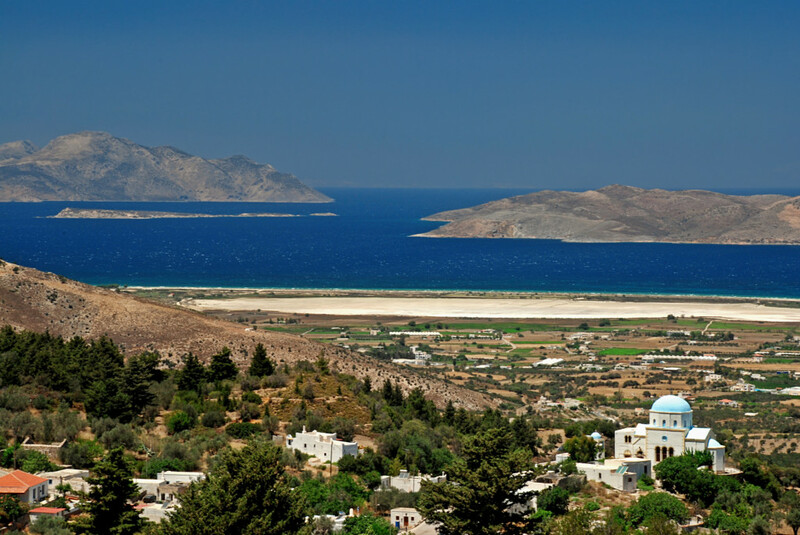 In contrast, coastal settlements such as Mastichari, Kamari, Kefalos and Marmari seem to have found the right balance between progress and tradition. 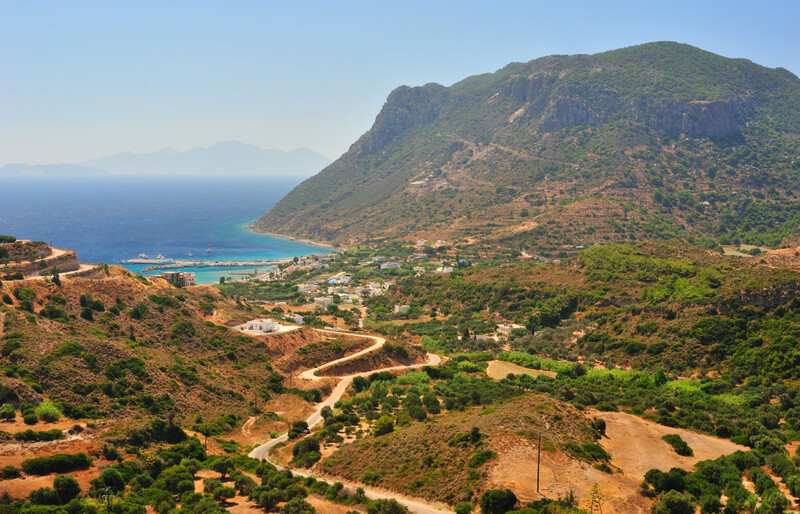 On the other hand, in Kos you can also see villages untouched by tourism. 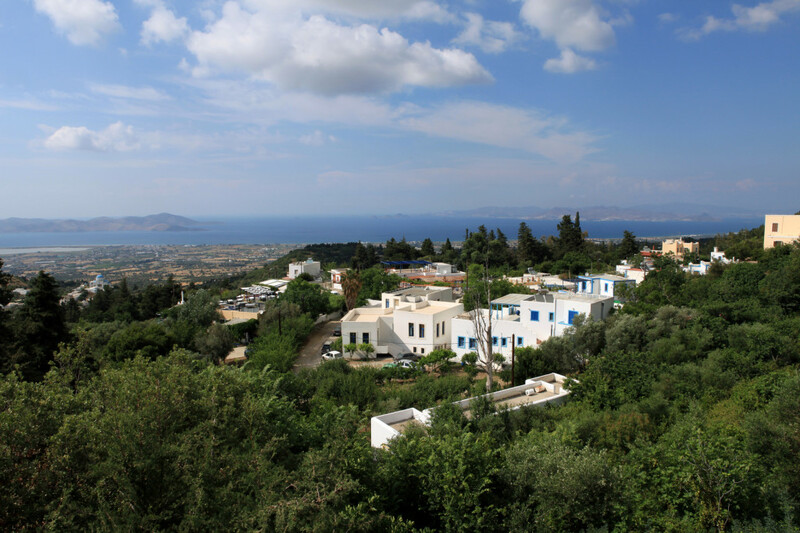 Among others, mountainous Asfendiou and Zia are well-known respectively for their architecture and great sunsets, while inland Pili is dominated by a typically Greek island atmosphere. 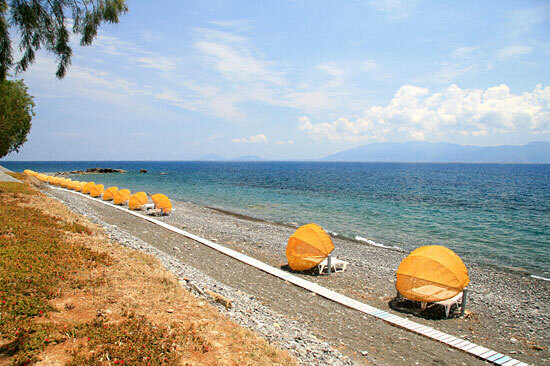 Kos overwhelms its visitors with many faces – choose the one that suits you best and enjoy high quality vacations. No text reviews of Kos exist. 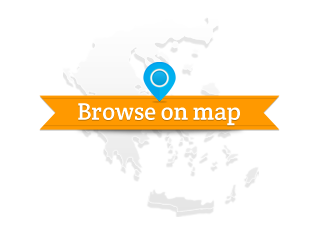 You can be the first one to review Kos.